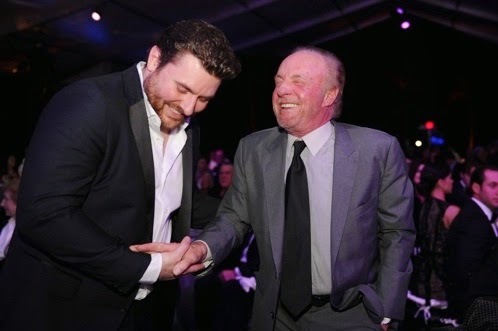 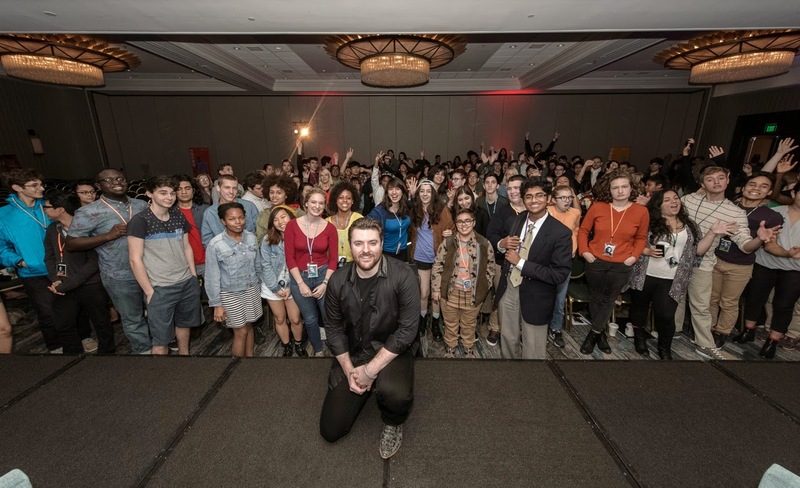 Miami, FL...(January 12, 2015)...RCA Records singer and songwriter Chris Young was in Miami, Florida over the weekend to take part in the 2015 National YoungArts Week, where he spoke to high school students from across the country about his own experiences as an artist and was honored at the YoungArts annual Backyard Ball. 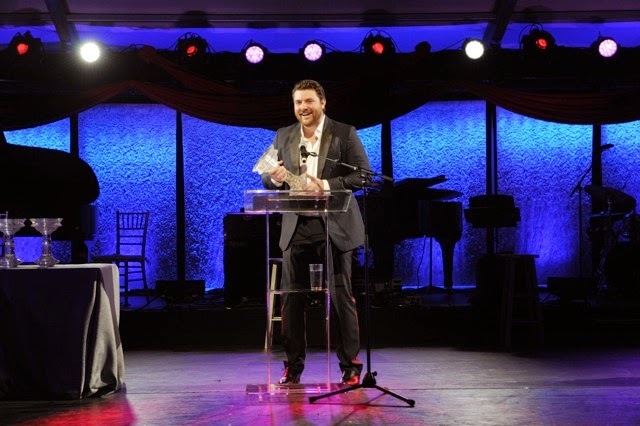 A 2003 YoungArts Winner in Voice and U.S. Presidential Scholar in the Arts, the 29-year old was presented with the YoungArts Arison Alumni Award for his outstanding career achievements to date. 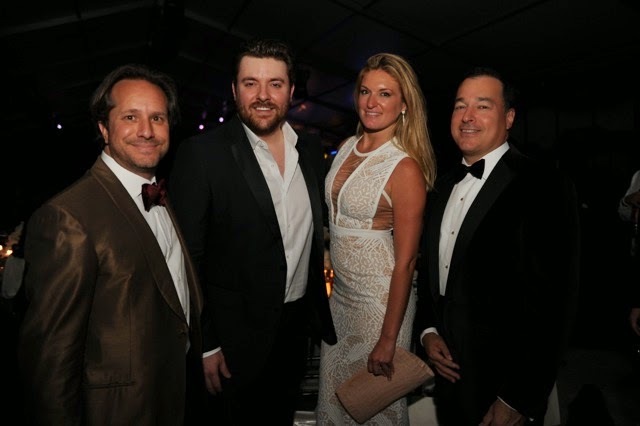 Young serves as an inspiration to arts students around the country for his successes in the music field, including six #1 singles, seven Gold/Platinum certified singles, worldwide touring, numerous ACM, CMA and GRAMMY nominations and countless TV appearances. 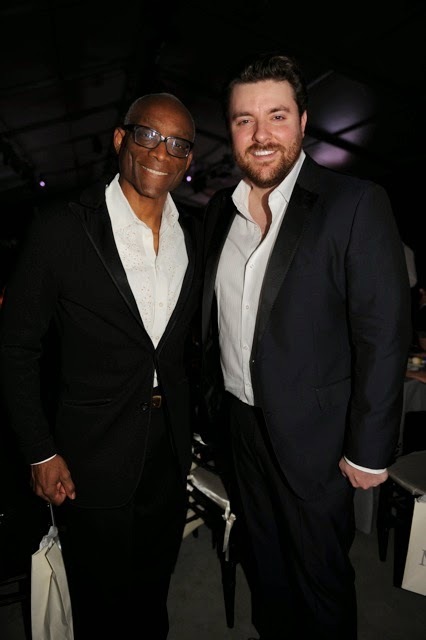 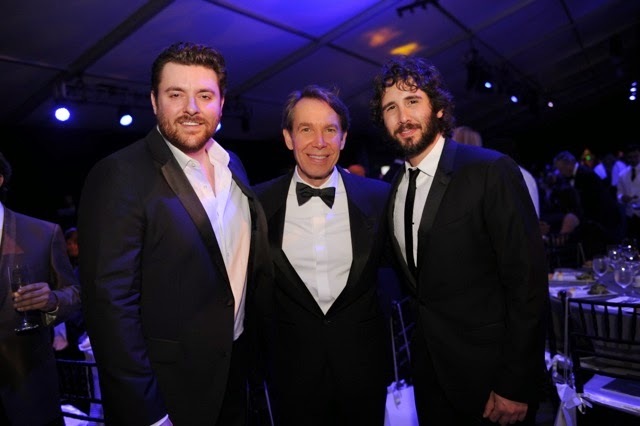 Attending the weekend's festivities were YoungArts honorees Chris Young, Josh Groban and Jeff Koons along with Bill T. Jones, Bruce Weber, Desmond Child, James Caan, Phylicia Rashad, Ricky Ubeda and Zuzanna Szadkowski.